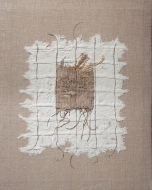 I express my ideas through hand-woven tapestry and painting. Both media are appropriate in evoking the spirit of place that marks my work; the beaches, tides, water and forests that surround me serve as my muse. Whether I decide to work in oil or in wool, my hope is to translate the sense of awe and respect that I have for this place. 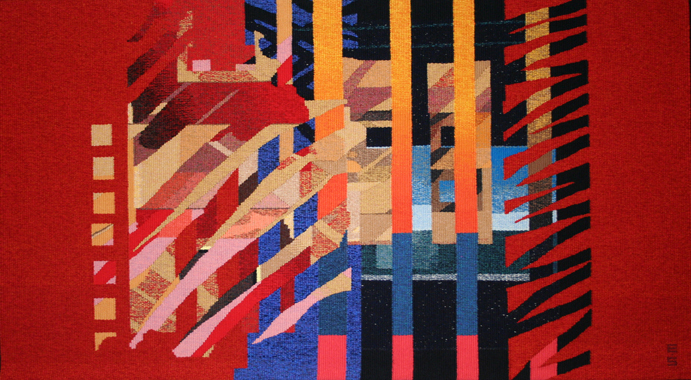 Sometimes the image requires the time, narrative and intensity that is the hallmark of tapestry. Other times, the image is as fleeting as sun after rain and oils seem the way to go. 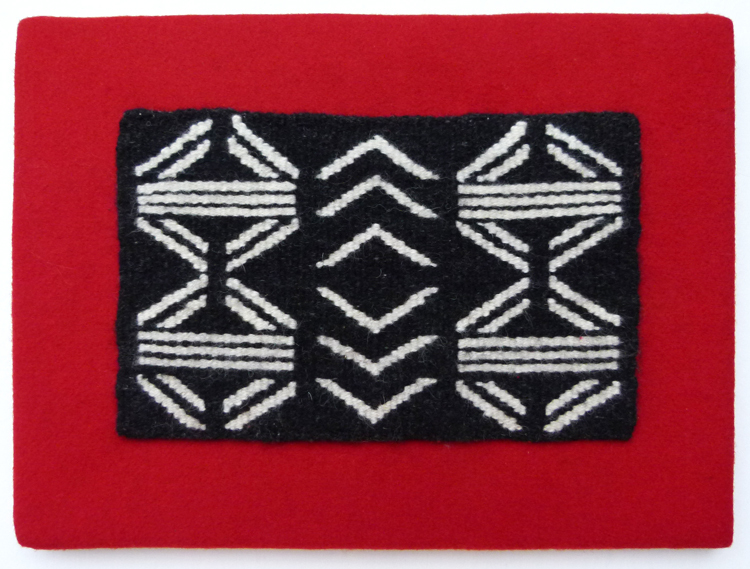 It is refreshing to move freely between the loom and the easel and I often have several projects going at once. 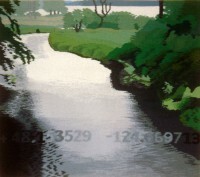 Recently, my work has been focused on Northwest rivers. 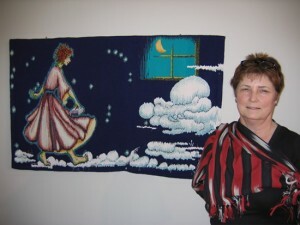 Margo Macdonald has been weaving tapestries for 30 years. 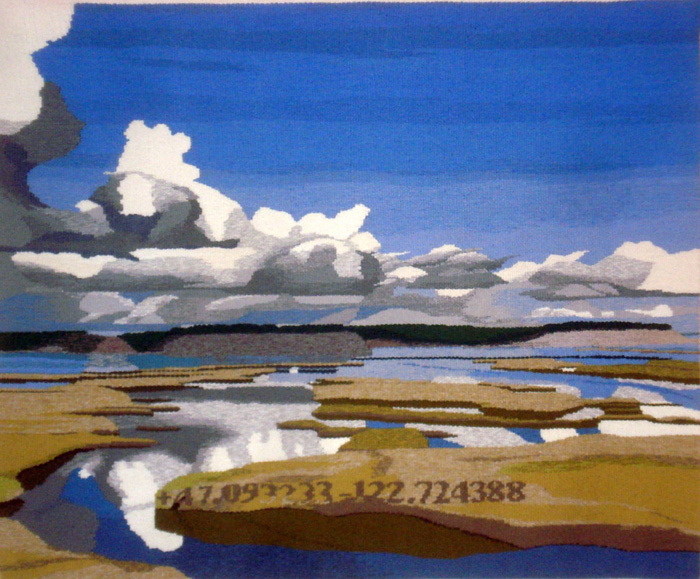 She has exhibited tapestries and paintings in the Northwest and is represented in public and private collections throughout the United States. 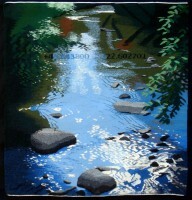 Her work reflects her immediate environment with an emphasis on realism. 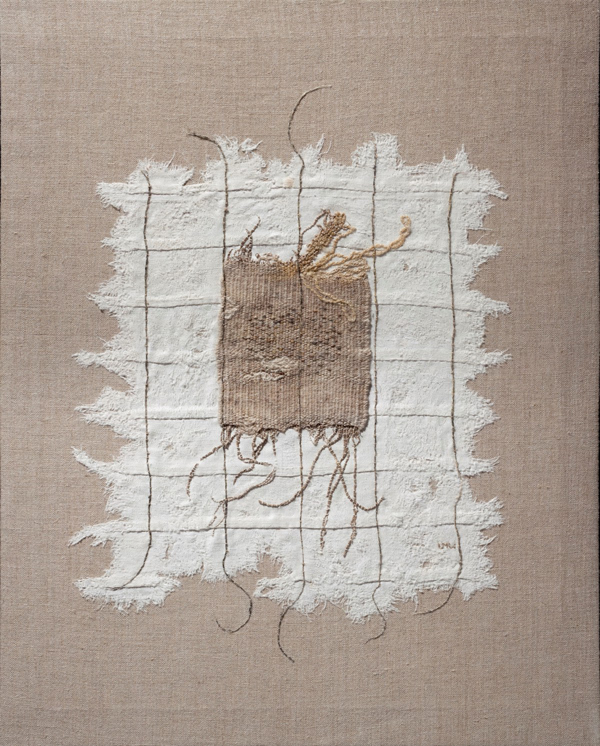 She, along with Mary Lane and Cecilia Blomberg, founded Pacific Rim Tapestries, a collaborative tapestry studio specializing in large scale work for public, corporate and residential spaces. 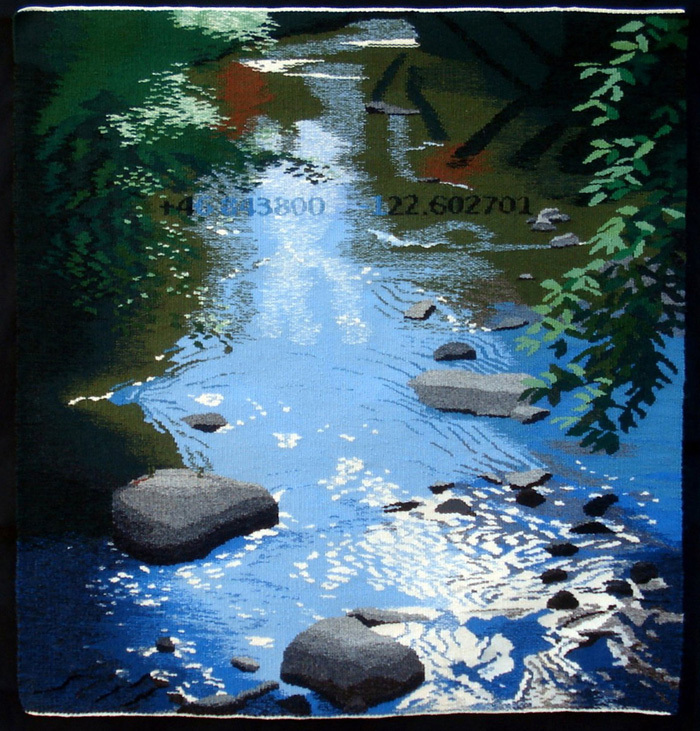 She is a member of Tapestry Artists of Puget Sound and is the Exhibition Chair for ATA.